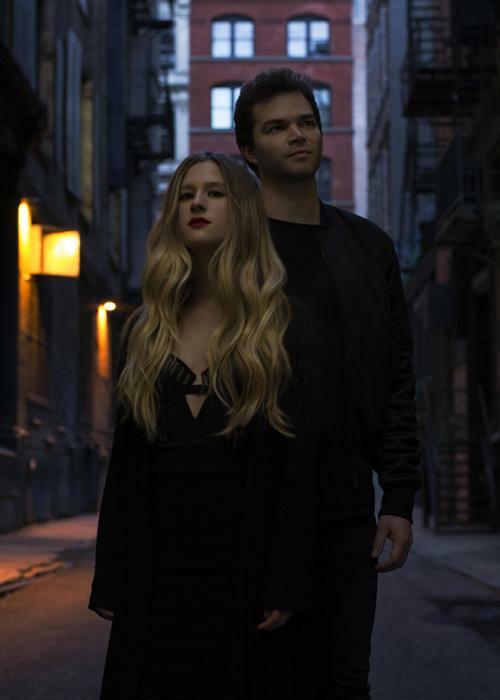 ACT ONE, the debut full-length from songwriting duo Marian Hill, was written and produced in its entirety by Jeremy Lloyd (music/lyrics/production) and Samantha Gongol (music/lyrics/vocals). The multi-talented duo, who have been collaborating in one form or another since high school, have shifted the classic paradigm of a woman on a stage and a man with a piano to a woman on a mic and a man with a laptop -- and the results are seductive and vivid. Tempting paradox with a blend of blues and bass, acoustic and digital, classic and modern, Marian Hill have arrived.